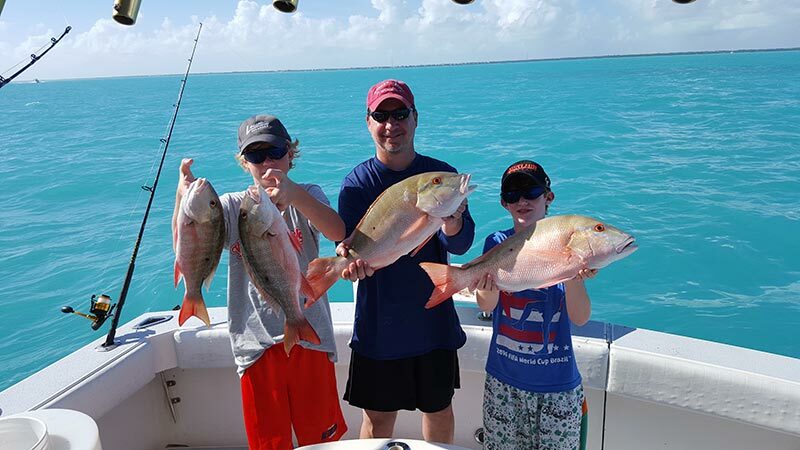 If you are looking for a different type of fishing experience or love to fish but don’t love the steaming hot sun the Florida Keys can deliver, then try our night fishing charter. No need for sunscreen or sunglasses on this trip! Besides comfort, there are other advantages to night fishing. You get relaxing calm waters and the feeling that you have the whole ocean to yourself. Some spots that are crowded with anglers during the day can be almost barren at night. Less competition equals more fish for you. Another advantage to night fishing is certain species tend to be a lot more angler friendly after the sun goes down making for a more plentiful catch. 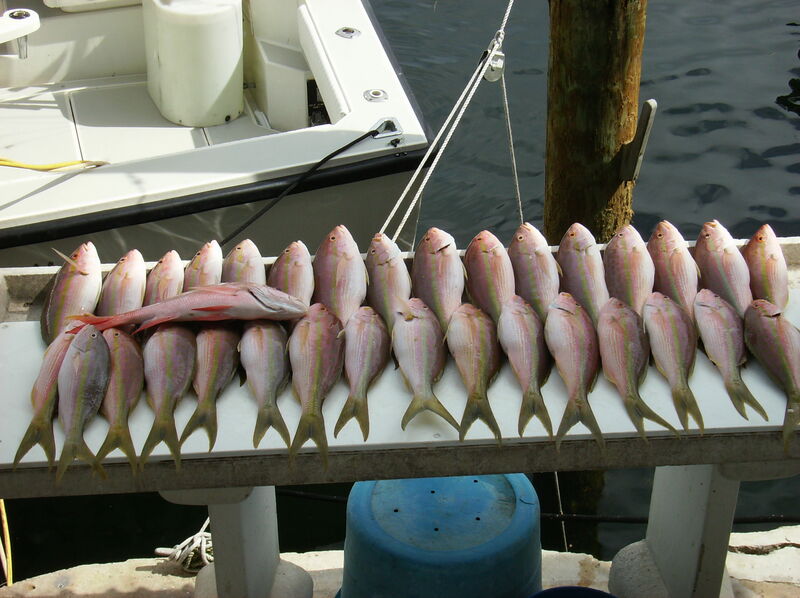 Two of these happen to be the best eating fish Key Largo has to offer, swordfish and snapper. Both tend to bite more at night as do sharks, barracuda, tarpon and several other species because they are nocturnal feeders. 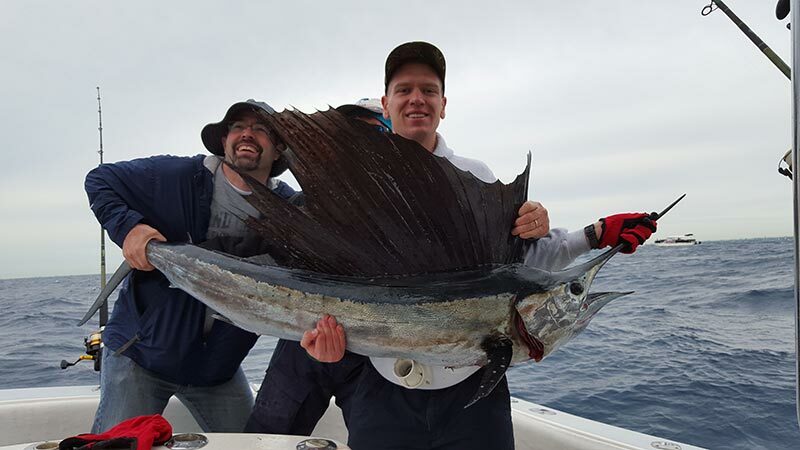 If it’s size that matters, you’ll be happy to know the larger versions of these species are also more likely to come out at night increasing your chances of an encounter. 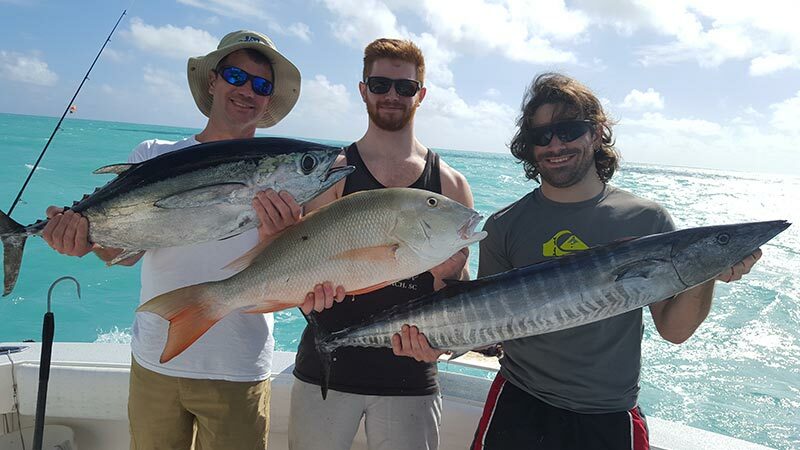 We want you to have an amazing experience on our Key Largo night fishing charter, but also a safe one. Night fishing is great fun but only if every precaution has been taken and safety is our number one priority. Our knowledgeable crew goes over all equipment and vessels prior to each outing to ensure a enjoyable night for all. 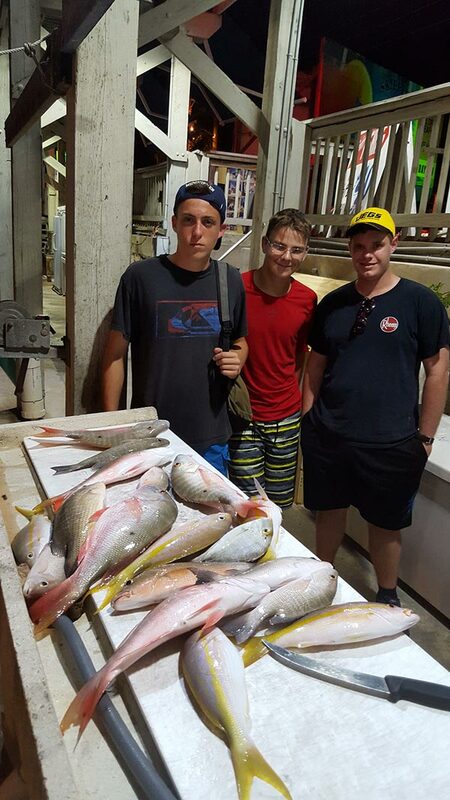 Join us to experience the best that Key Largo night fishing has to offer. We’ll take care of everything so you are free to relax and enjoy this adventure after dark. 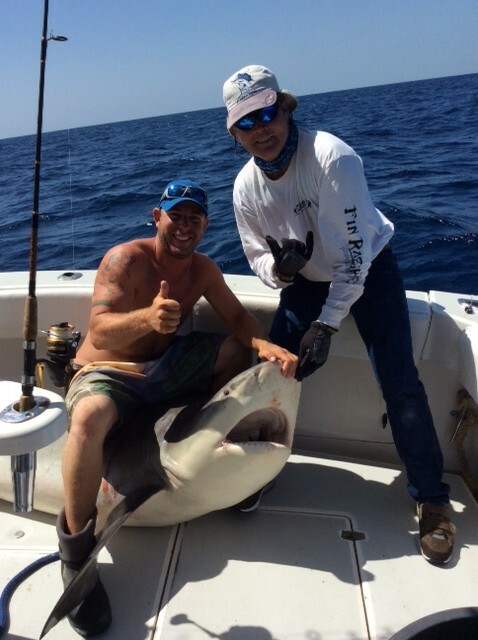 Available for evening Charters are Reef Fishing trips and Shark and Tarpon trips call Capt. Danny at 305-923-9293 or go to our contact page.